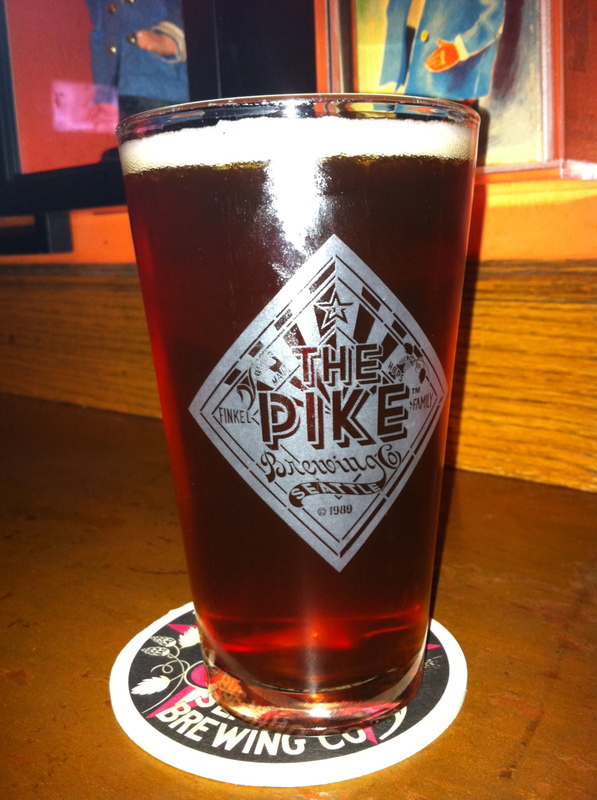 Auld Acquaintance is the winter seasonal from Seattle’s Pike Brewing Company. This Winter Warmer has 32 IBUs and a 5.0% ABV. 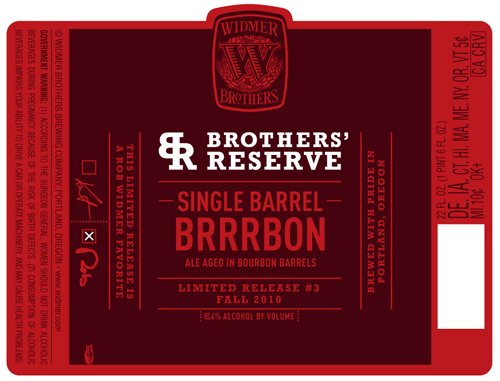 Brrrbon is part of the Widmer Bros. Reserve Series and a beer I knew I must try from the moment I saw it. As you may or may not remember, the Widmer winter season BRRR was one of my favorite winter releases I sampled last year. Needless to say, a bourbon barrel aged version of that beer was something that intrigued me to no end and something that I must buy. And buy I did. Brrbon was beer #3 in the Limited Release series and clocks in at a respectable 9.4% ABV. Telegraph Winter Ale is a seasonal beer from Santa Barbara, California’s Telegraph Brewing Company. This winter warmer clocks in with a modest 6.5% ABV. Every year Anchor Brewing Company releases “Our Special Ale”, their version of the winter warmer. Each year they modify the recipe, and they label, before releasing it to the public. This year’s brew (the 36th) has an ABV of 5.5%. N’ice Chouffe is a winter seasonal from Brasserie d’Achouffe out of Achouffe, Belgium. This Belgian Strong Dark Ale has a warming 10% ABV. Brrr is the winter seasonal from Widmer Brothers Brewing (as you probably guessed from the Winter Warmer tag). This cold weather beer is available from late October to January and has an ABV of 7.2% with 50 IBUs.